COMBWICH VILLAGE MARKET…….Free Raffle to win a £10 Voucher! 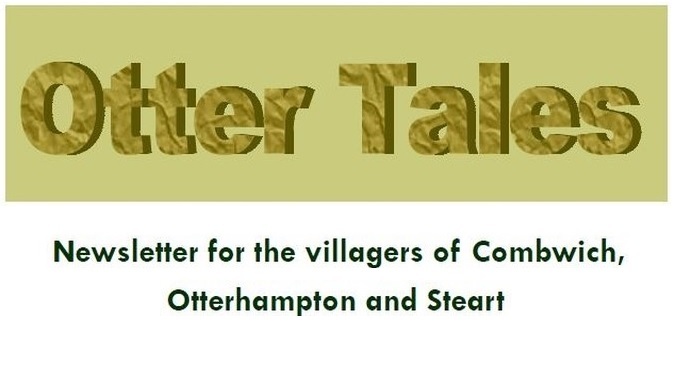 Why not pop into Otterhampton Village Hall between 10am and 12 noon on Saturday 9th February. This month collect your free raffle ticket with every cup of tea or coffee purchased for the opportunity to win a £10 Voucher to spend at the market. Meet with friends, new and old, browse the stalls and someone will win the £10 Voucher. It could be YOU.